This is a part-time role of 16 hours per week each morning Monday to Friday, with a monthly requirement to prepare for and attend the Council’s Planning Committee meeting. 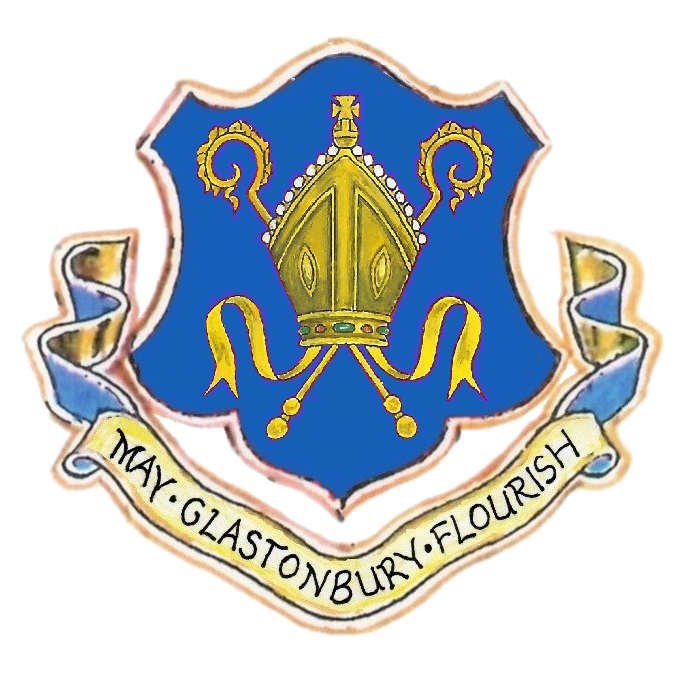 Based predominately in the Glastonbury Information Centre, it is imperative that the successful applicant will be personable and be able to manage receptionist responsibilities to a high standard. They will also be computer literate with the ability to use Microsoft Word, Excel, Power Point etc. The starting salary is £18,065 (pro-rata) and you will be automatically enrolled on the Somerset County Council Superannuation Scheme. To apply, please send your CV with covering letter to office@glastonbury.gov.uk. • CLOSING DATE FOR APPLICATIONS IS 5.00pm on MONDAY 1st April 2019. • INTERVIEWS WILL BE HELD WEEK COMMENCING APRIL 8th 2019.